Did you know that millennials can influence your website’s revenue? Generally speaking, millennials are people aged between 18-38 years old and social media has a big influence on this group. According to a study conducted by eMarketer, 39.8% of them rank social sources (social media, family and friends) as their top three sources for picking up ideas for products to buy. This is not surprising since this group grew up watching unboxing videos on YouTube and grew up with Amazon at their beck and call. This means that peer recommendations and social media carry a lot of weight when it comes to shopping. Here are some ways small businesses can capitalize from these millennial characteristics to help generate sales. An eMarketer research also found out that 46% of young millennials (ages 18-23) and 67% of older millennials (ages 24-38) say they prefer to shop on a smartphone or tablet, compared to an average of 42% across all age groups. 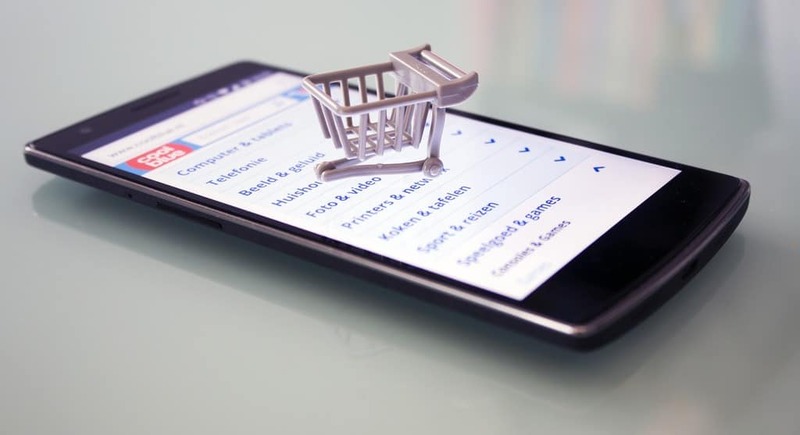 However there are still many small businesses that do not optimize their online stores for mobile use. 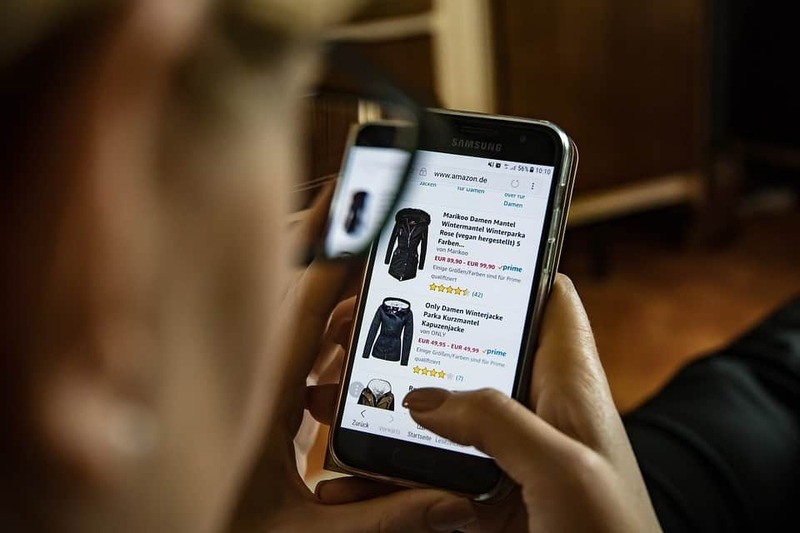 Since millennials prefer to do their shopping online and via their gadgets, providing them a mobile optimized shop can help you see significant conversions. Millennials count their family and friends as the biggest influence when it comes to finding inspiration for product recommendations. Their recommendations are so significant that their interest in a brand could cause a spike in awareness. So make sure that your website has sharing buttons for popular social media sites such as Facebook, Twitter and Instagram for easy sharing of your product or brand. Venmo is similar to PayPal but it also allows users to share their purchase in their social feed. It is essentially a digital wallet that lets you share payment with friends. Since millennials like to share, this payment option is popular among their group. Venmo is popular among millennials because they can post their purchases on their feed and begin discussions with their friends. In a way they can also become brand ambassadors for your product and help you generate buzz. There are many purchases that are social. Chipping in for a gift for a friend or buying tickets for an event. Venmo has cultivated a forum where it is natural for friends and family to talk about where they got that vintage record or their latest OOTD. Behind every purchase in Venmo is a network of friends and family who view, like or comment which can potentially provide brand exposure for you. Venmo and PayPal and other payment options are easy to set up in WordPress. Depending on your extension it is easy to display options such as PayPal, Venmo, PayPal Credit or other local payment options in a single stack, so customers choose how to pay without needing to leave your website. 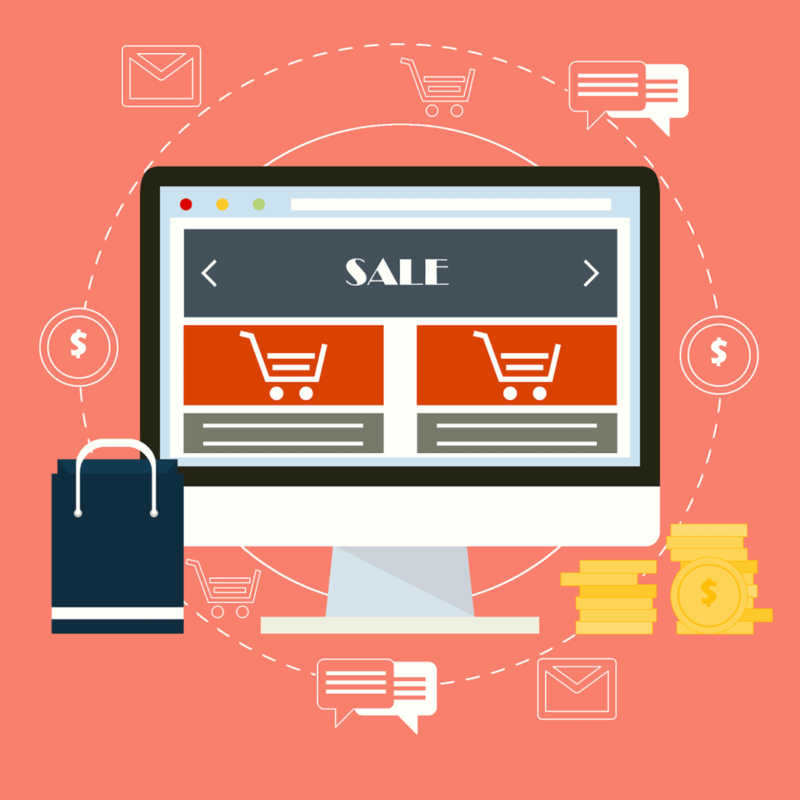 Millennials are a big group of people who love to stay connected and shop online. If you find that your website is not millennial friendly you could be missing out on a big opportunity.